Home › MindZBlog › Adriene’s Yoga Book List I – essentials. Adriene’s Yoga Book List I – essentials. Per your request! 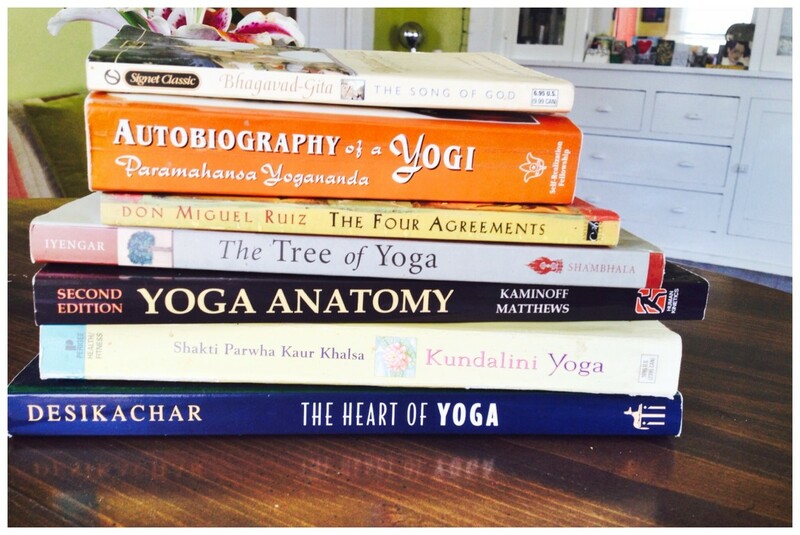 A YOGA book list from me, your humble online yoga servant, wait, I mean FRIEND! We will call this Yoga Book List I. For my sweet yogi friends who are looking to deepen the practice. Here is a sweet place to start. Stay curious. Read. Practice. Make your own opinions and discoveries. I got your back.